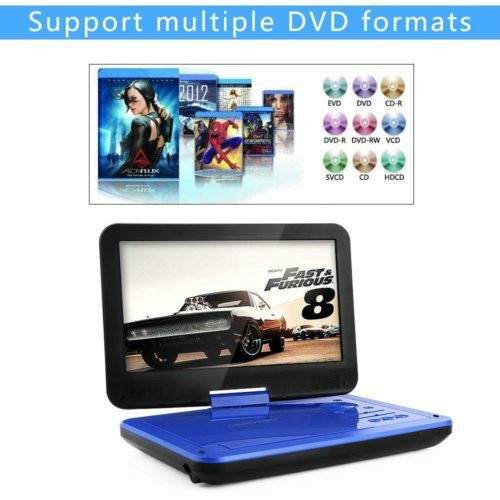 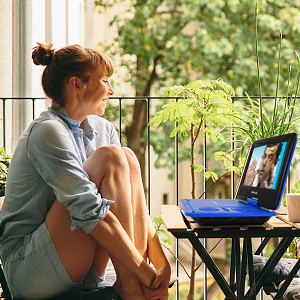 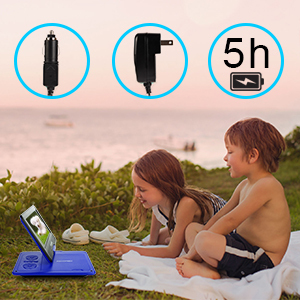 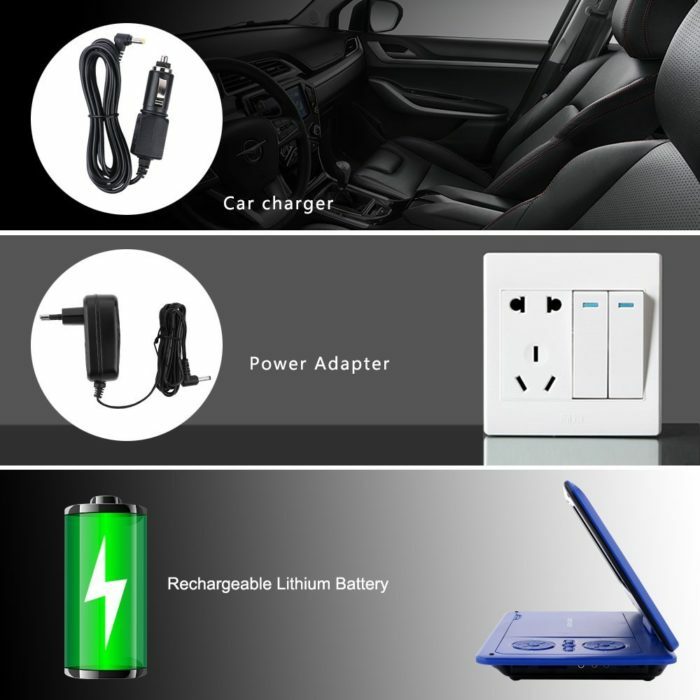 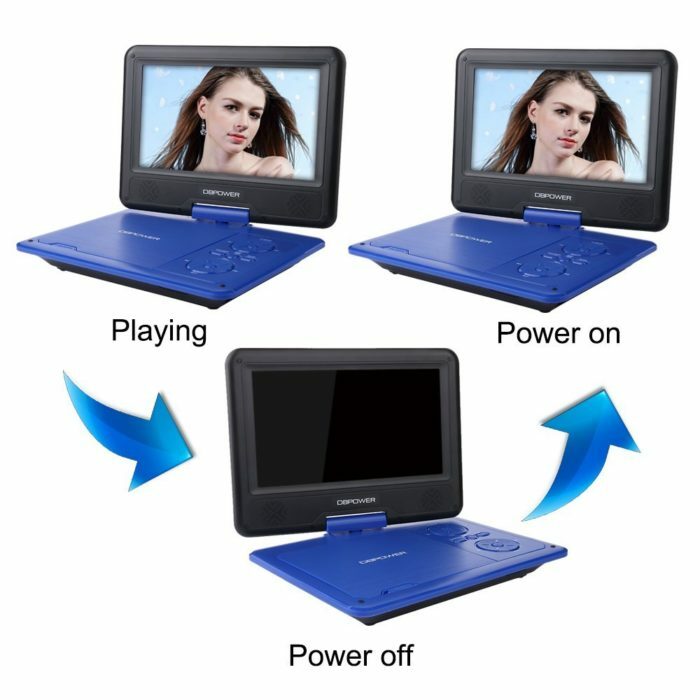 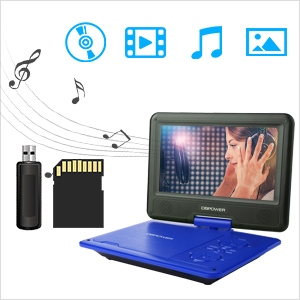 DBPOWER Portable DVD Player: Trust in our experience. We have 5 years experience in this field and this helps us understand your needs better. 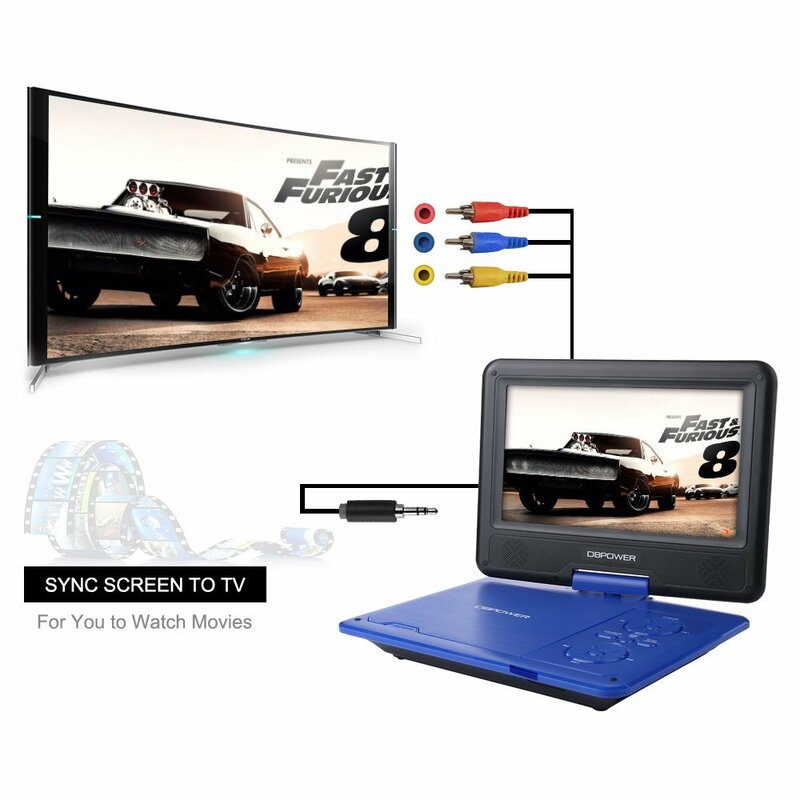 Continual improvement, upgraded firmware and strict testing ensure your film-viewing enjoyment. 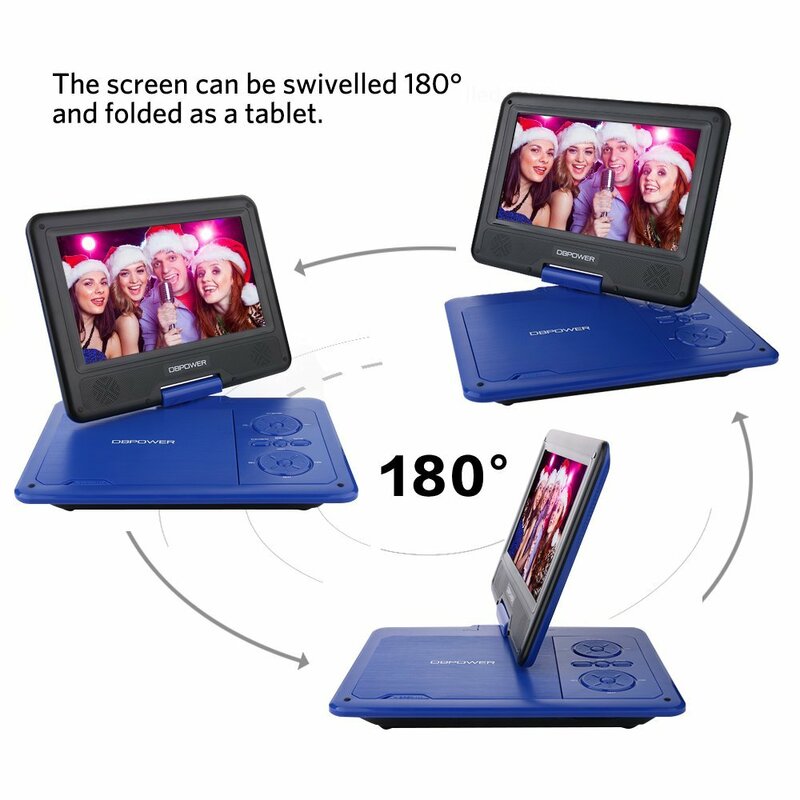 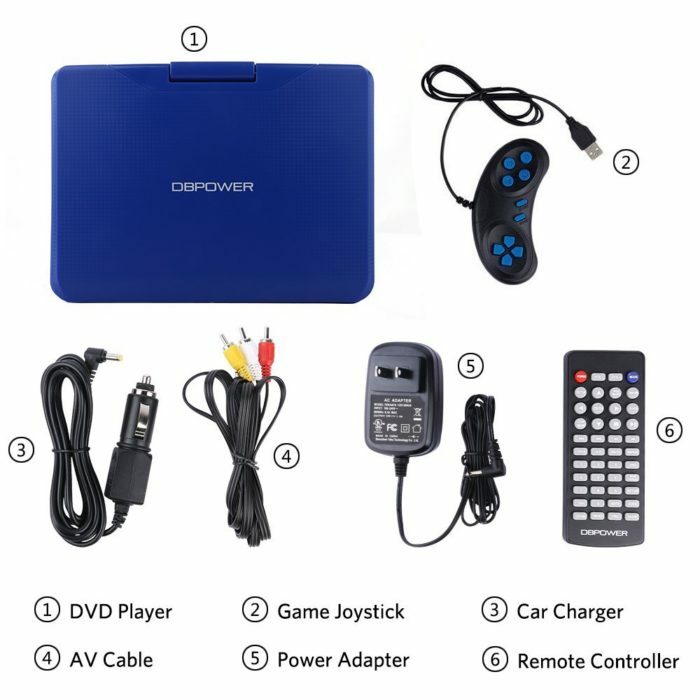 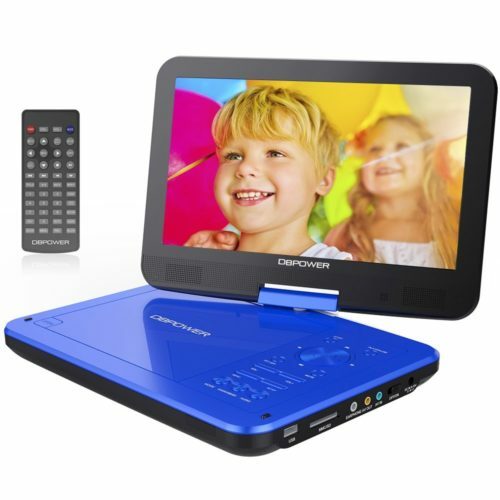 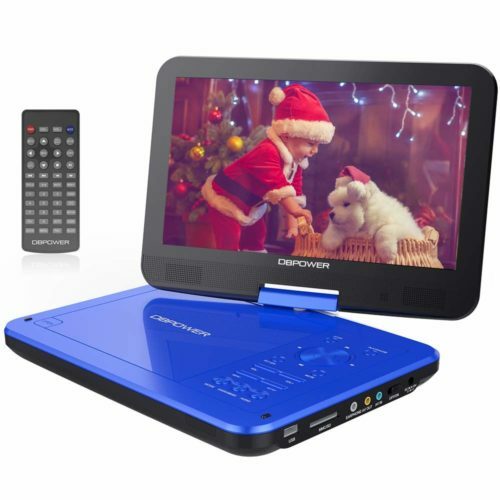 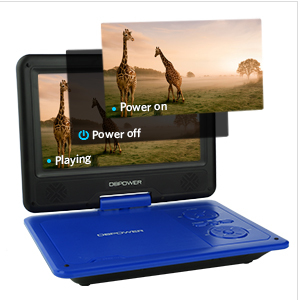 Our DBPOWER compact dvd player is easy for you to carry anywhere you want to play. 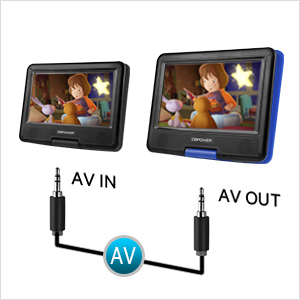 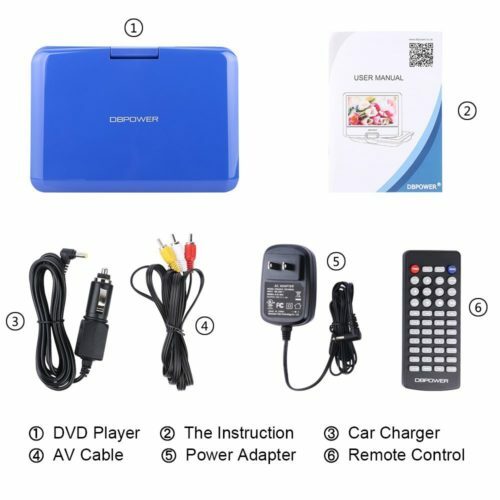 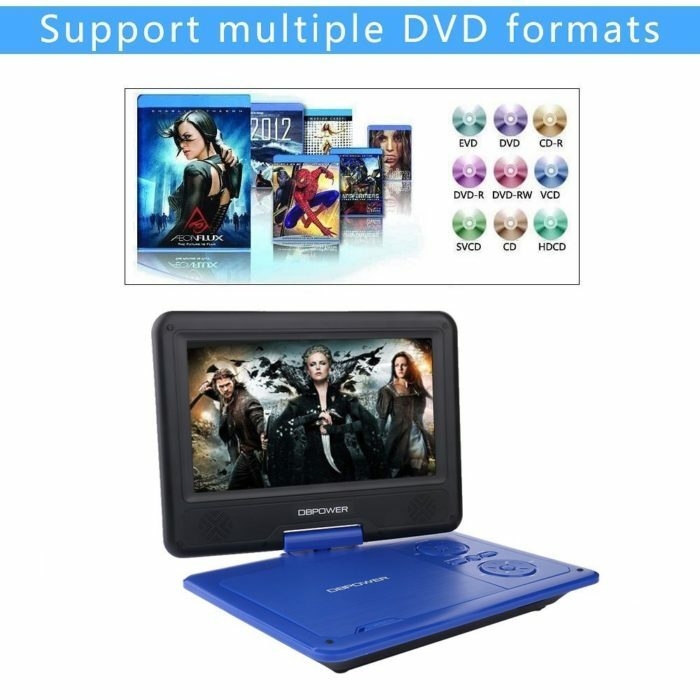 Our DBPOWER DVD Player also can be connected to TV.